How Do You Say “Garage” in Lebanese? Ready for some Lebanese garage band pop? I thought so! 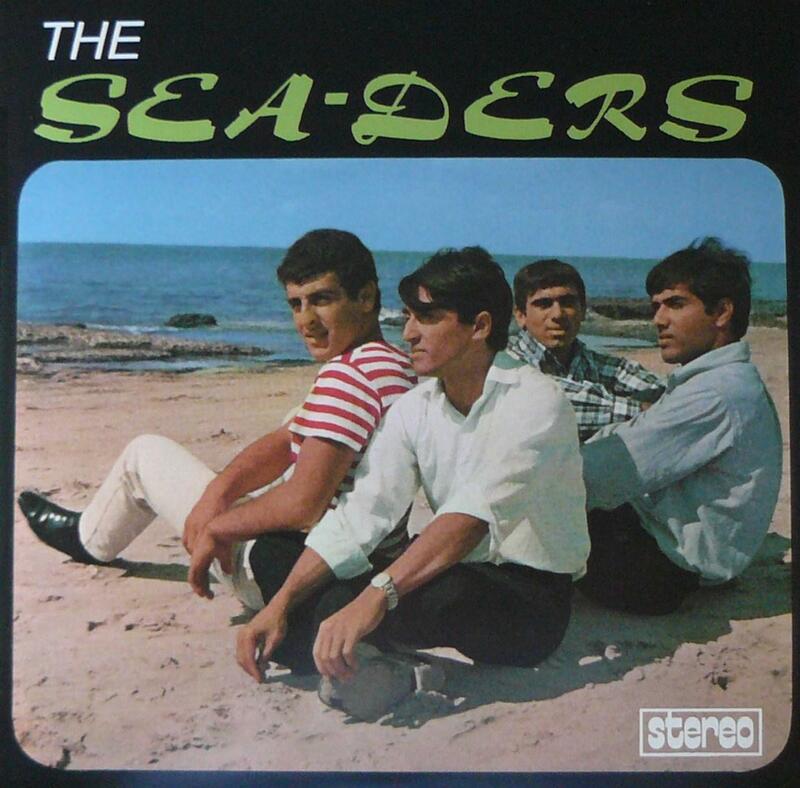 Hailing from Beirut, The Sea-ders (later The Cedars) recorded some tracks in the mid-60s but only a couple have surfaced. Here’s the “For Your Information.” Judging from this song and the one other I’ve heard, I’m not sure why all ten tracks weren’t released. I thought it was appropriate to post today because if you look fast, they’re almost The Seders….